Super Awesome Hand Crafted Star Wars Inspired Rocking Speeder Bike! If you are a fan of Star Wars then you are surely going to love and get a kick out of this awesome hand crafted rocking speeder bike from Star Wars VI Return of the Jedi! 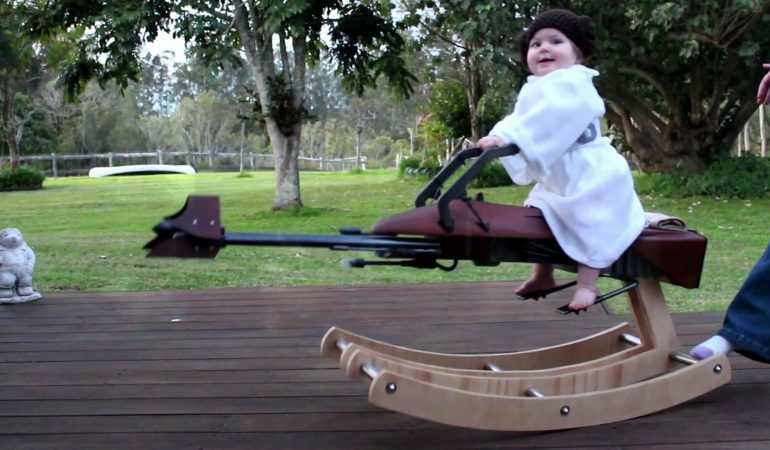 The hand crafted toy was built for his one year old daughter and she sure loves being a Jedi princess on her speeder bike! 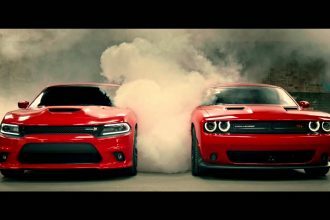 Click the video below to check out how it was built and of course the final product in action! OMG! 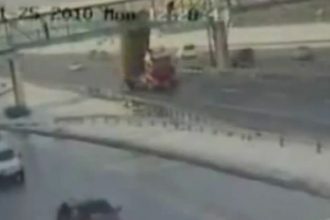 Crazy Truck Destroys A Bridge In Turkey!